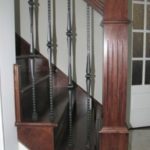 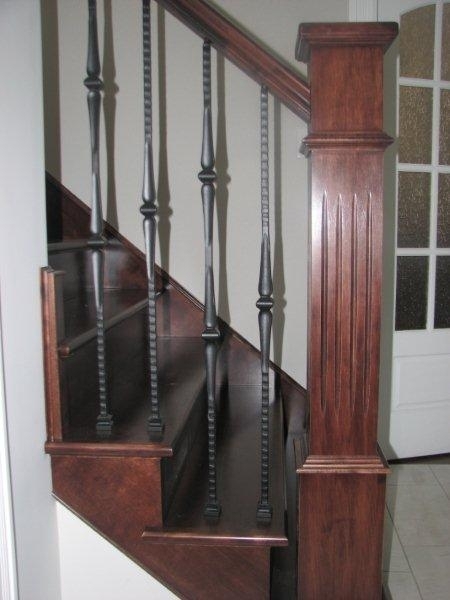 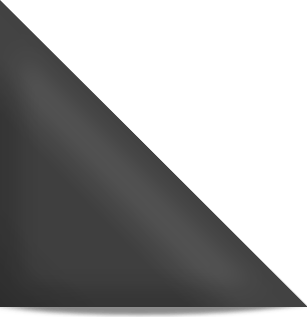 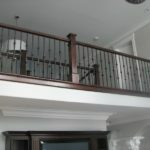 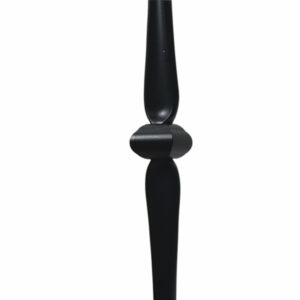 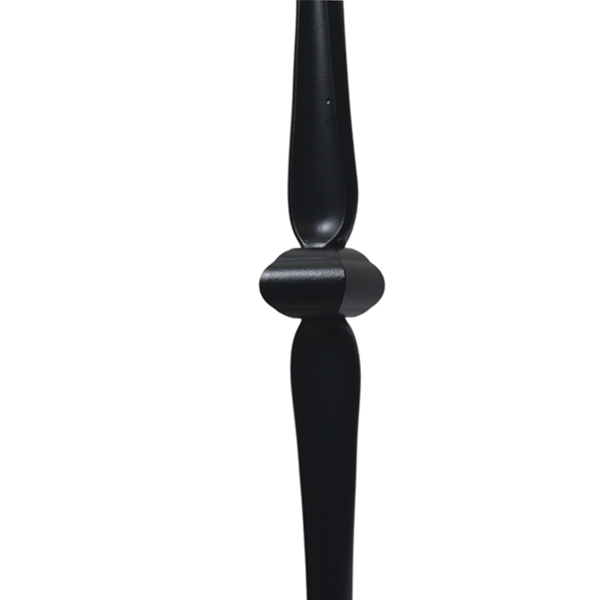 ﻿ Hammered Spoon Metal Balusters | Scotia Stairs Ltd. 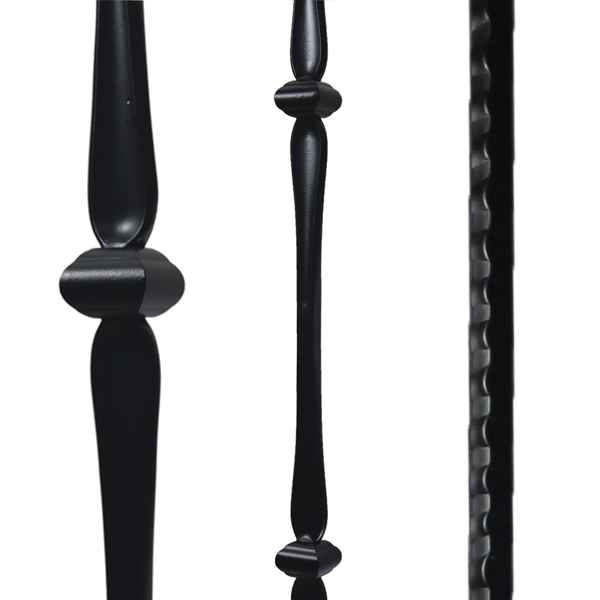 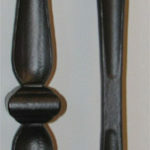 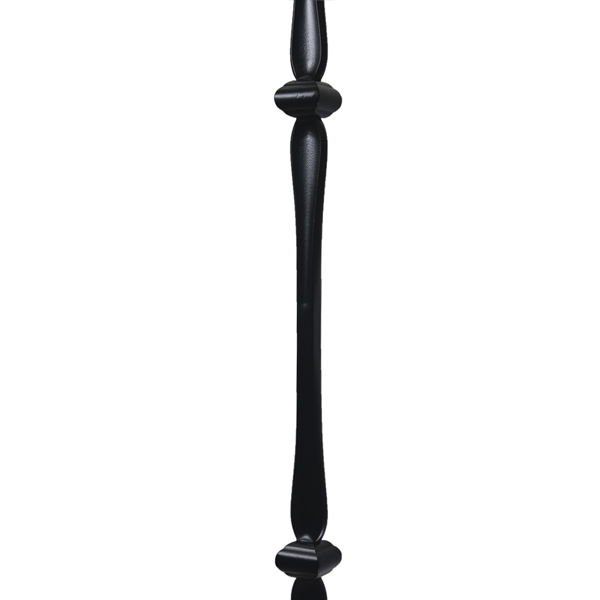 The hammered spoon metal balusters collection provides the look that only skilled artisans can achieve. 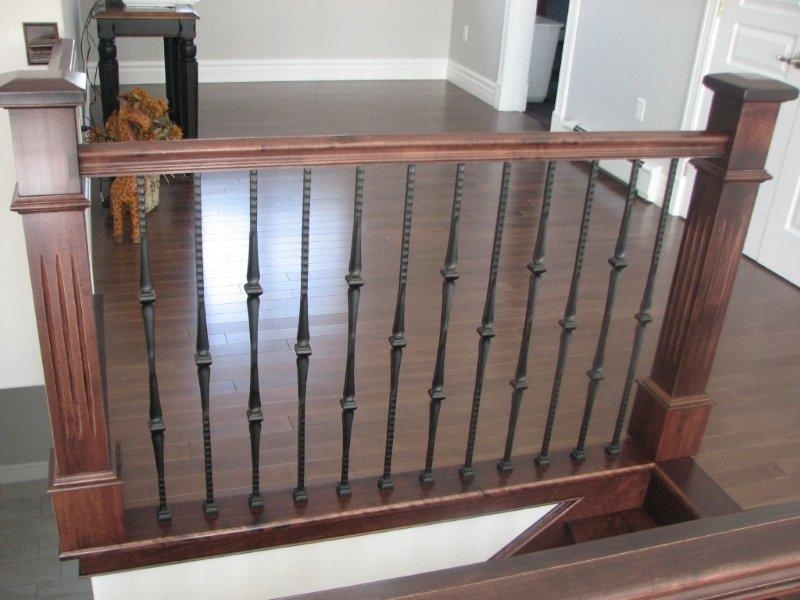 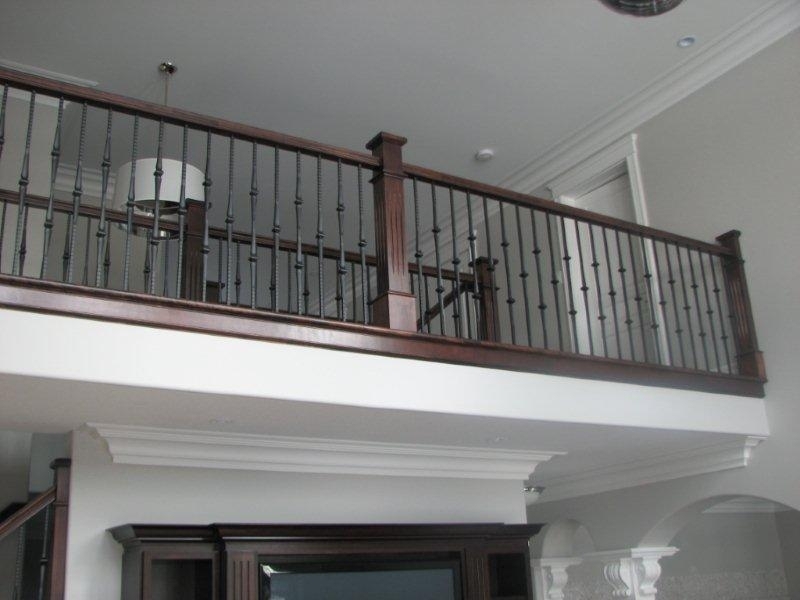 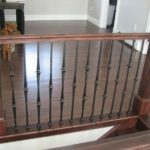 These distinctive metal balusters offer a pattern that is perfectly proportioned. 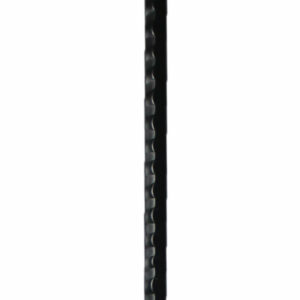 It’s globes and tasteful spoon designs are surrounded with the handcrafted appeal of hammered detailing on the square 9/16 in. 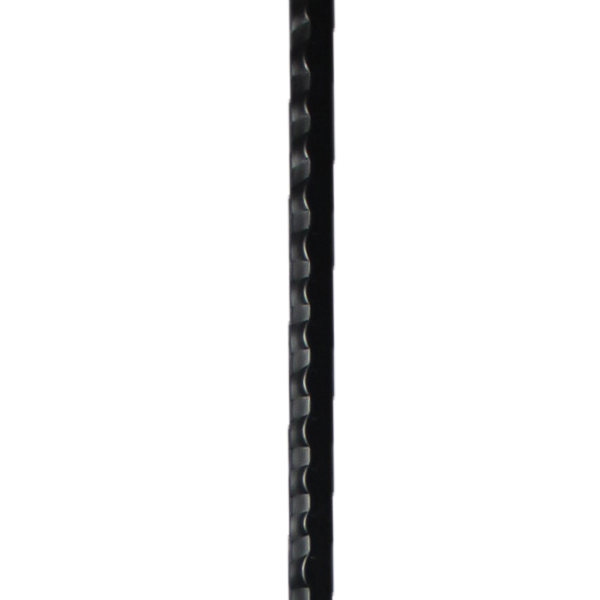 oversized shaft. 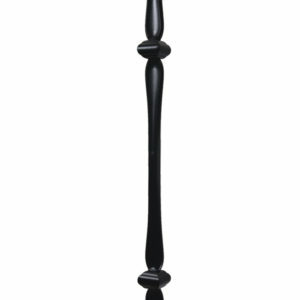 This very bold metal baluster is well used with a turned post, craftsman square newel or a box newel… to create a bold look of distinction ( note: the Spoon Collection is a 9/16 in. 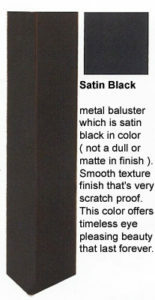 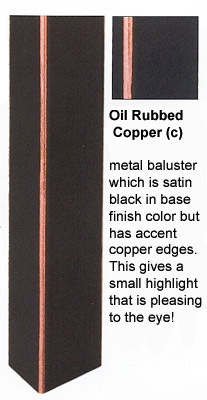 thick metal baluster, thus it has a more ‘beefy presence’ so to speak ).